As a Certified Corrective Exercise Kinesiologist, I receive e-mails daily asking me “How do I workout without back pain?” or “How can I prevent back pain during my workouts?”. The answer to both questions is the same and it is a very simple answer. Strengthen your core! This answer can actually kill three birds with one stone. You can eliminate lower back pain, prevent lower back pain from coming back, and get six pack abs. “What is this miracle cure?”, you ask. An abdominal exercise routine that includes full flexion and extension that also incorporates transverse movement during the exercises. If you are reading this article, your probably already understand the basics of a strong core. I bet you have crunched ’til the cows came home. That only works the rectus abdominis. It will show some results for six pack abs, but it is only one part of the muscle groups that have to be strengthened to solidify your core. By adding transverse rotation to your crunches you can work the internal and external obliques so that you have a nice frame to go around that six pack. A soft core increases the pressure on the spine during exercises that require twisting or bending. That increased pressure is one of the main causes of lower back pain during your workouts. That lower back pain will cause your body to subconsciously adjust your stance during your workouts. This altered stance will, in turn, wreak havoc on your joints and minimize the effectiveness of your workout. Essentially, you will be doing more and gaining less because your stance is incorrect. That is where I can help you with my expertise as a Certified Corrective Exercise Kinesiologist and being C.H.E.K Certified. Professional sports stars all know the importance of a strong core in improving distance in golf, baseball, and football. Professional runners understand that a strong set of abdominals will reduce the shock on your hips and spine. All of theses athletes know that being pain free increases their performance and allows them to have a comfortable lifestyle outside of work. Several of those same professional athletes have bought my e-book “Firm and Flatten Your Abs” and used it with great results. My book is not for pros only. Anyone can use it to gain core strength and six pack abs. Before you start any exercise routine,or if you suffer from lower back pain, please consult an Certified Corrective Exercise Kinesiologist or your health care provider. 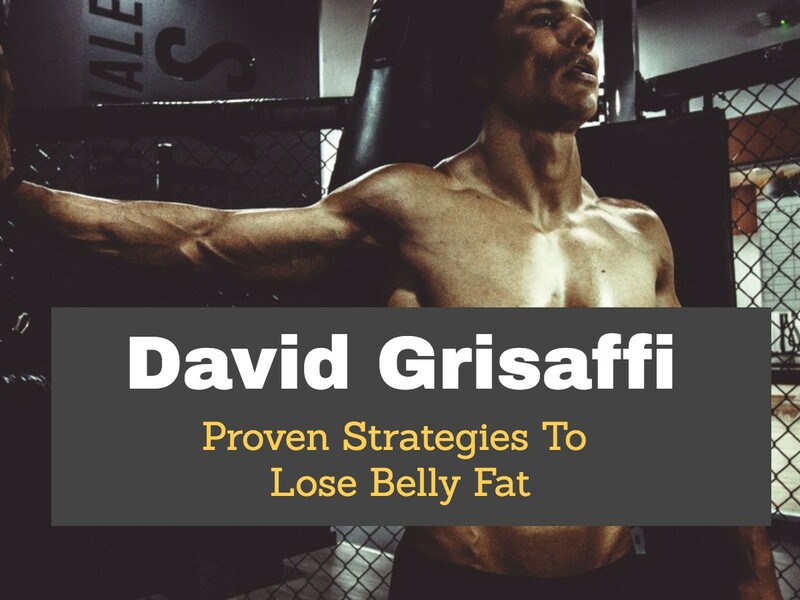 You are more than welcome to contact me by e-mail at david@firmandflattenyourabs.net or simply download my book at the same site and you will find over 40 great abdominal exercises to help you strengthen your core to eliminate your lower back pain and get a set of six pack abs. Nice. Thanks for putting up this. It is always awesome to see someone help out the world. Is powerlifting diet any different than a bodybuilding diet?